As touted by Oprah Winfrey, whether you need an early morning WAKE-ME-UP or a strong close for your event, let best-selling author and TED speaker, Judy Carter reconnect your staff to living and working a purposeful life. 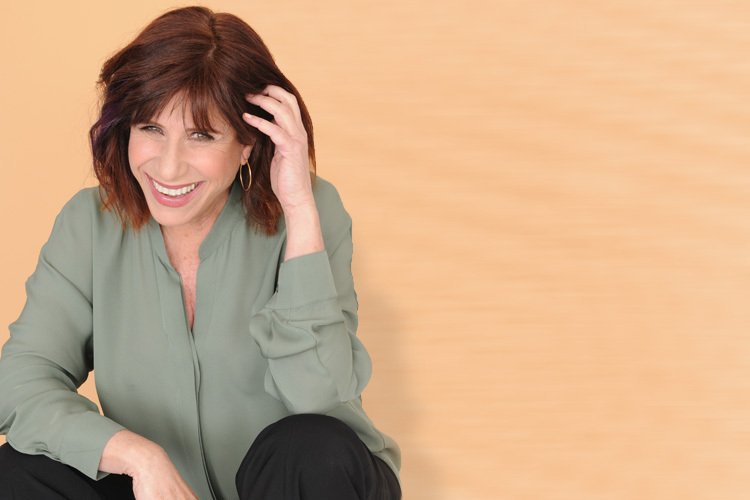 As a top motivational humorist speaker, comedy and presentation coach, Judy’s bestseller, “The Message of You,” offers people the power tools to achieve leadership excellence, and to become high wattage influencers. As America’s funniest motivational speaker, stress reduction expert and humorist Judy Carter ignites burnt out staff, turning problems into punchlines. As a top motivational humorist speaker, comedy and presentation coach, and as touted by Oprah Winfrey, Judy’s bestseller, The Message of You, offers people the power tools to achieve leadership excellence, and to become high wattage influencers. "Your keynote was perfect with a focused message on managing change. You allowed us to laugh at our processes and ourselves and still be able to understand that we have to be flexible to survive in today’s world." 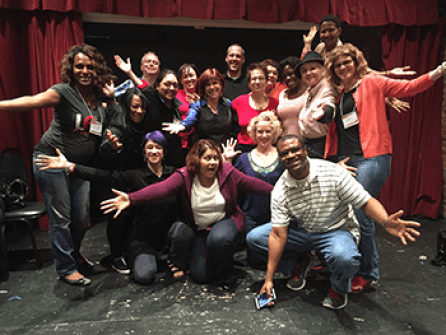 "Your keynote at our Hospital Summit was a huge hit -- motivating, uplifting and the nurse care managers, supervisors and administrators had overwhelming positive comments on your talk. You have an amazing talent to bring humor to serious topics and would be an asset to any business function." "Your presentation for our insurance sales people was exactly the kind of humor and energy we wanted. People especially loved how you customized yoru speech for the health insurance industry and your “Underwriter’s Rap Song” was a riot! Everyone was uplifted and we couldn’t have asked for more." If you’ve attended Judy’s high powered presentations and don’t want the fun to end, good news….she has books! 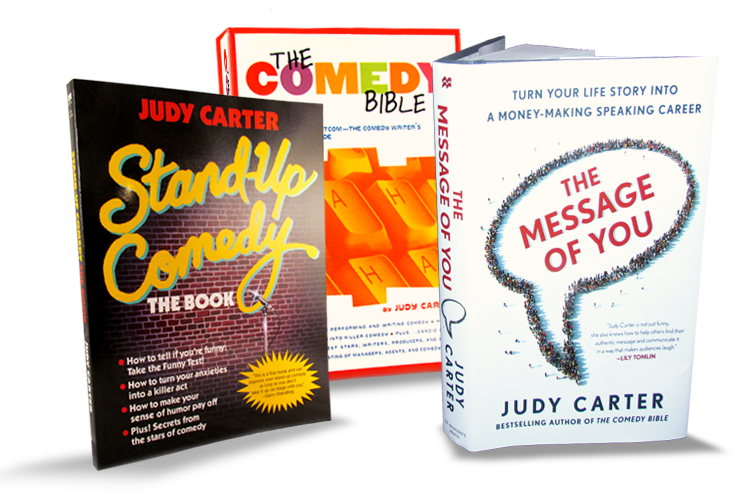 As a bestselling author, humorist Judy Carter’s books have assisted thousands of readers, to find their inner message, to have a comedy career, to overcome their fear of public speaking, to reduce stress, and to turn their talent into a money making career.